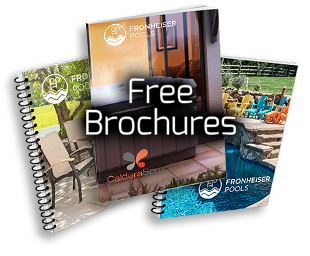 Fronheiser Pools > Blog > Spa Tips > Green water? Funny smell? Here’s how to fix it. 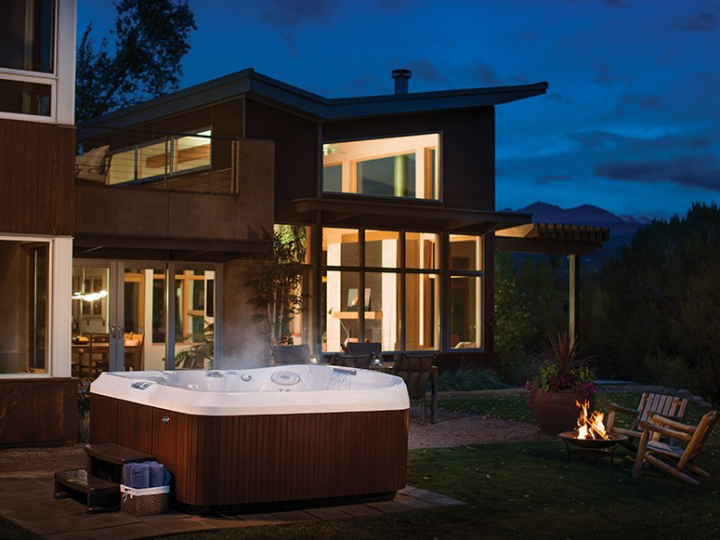 Whether you purchased your hot tub for its health and wellness benefits, or you bought it chiefly to spend more quality time with those you care about most, one thing is for certain. 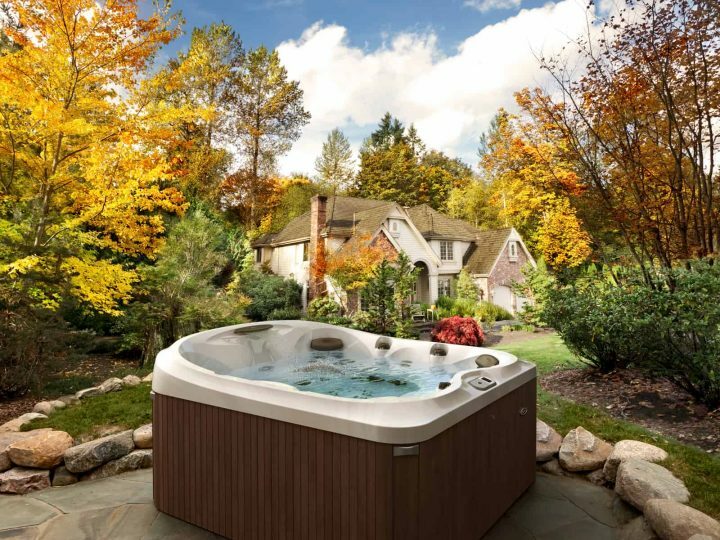 Clean, clear water is key to an enjoyable spa experience. 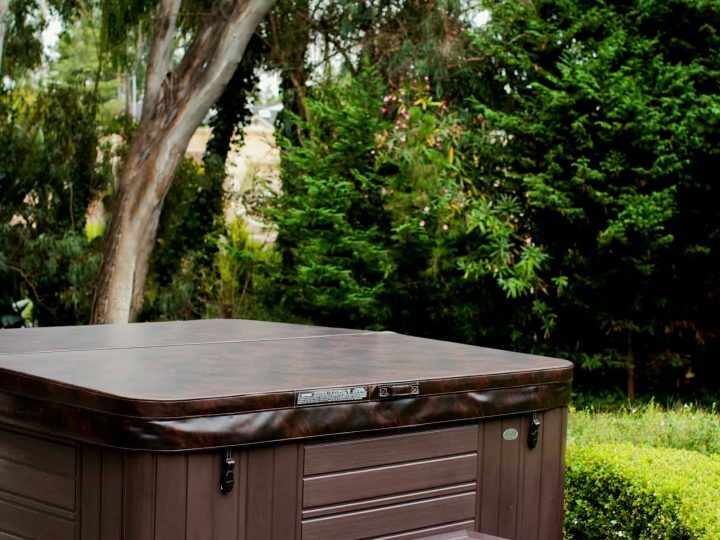 Proper water maintenance only takes a few minutes a week. Even then, though, sometimes your spa water can go “off.” When it does, trust your eyes and your nose to help you diagnose the problem. Does the water smell musty or funky? It’s a sign that there’s bacteria in the water or not enough sanitizer. Use your test strips to help diagnose. 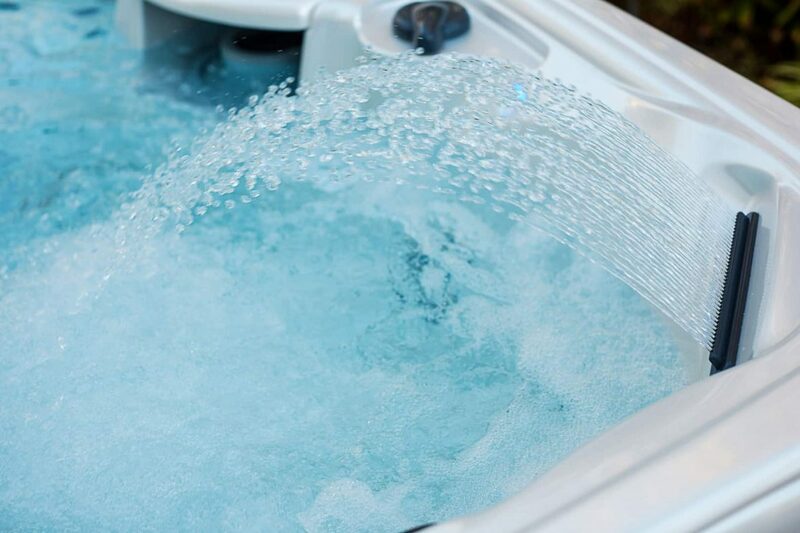 Does the water in your hot tub look more like milk? Or maybe just a little bit not right? Trust your gut, and check your filter. If the filter is clean or doesn’t need to be replaced, the water might just have too many chemicals in it. A water clarifier can help. Does the water smell more like chemicals than stink? 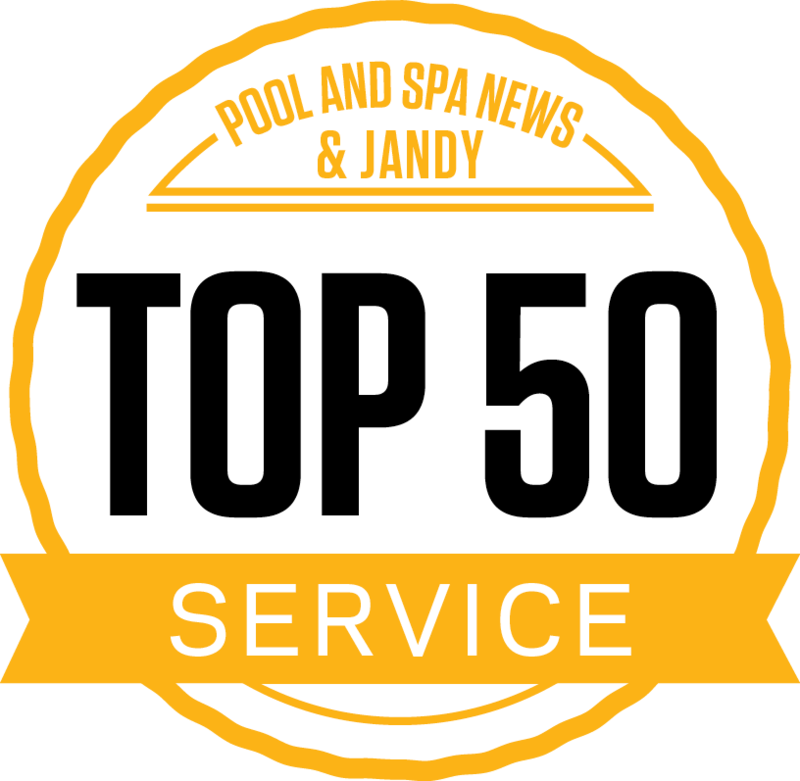 You may have too much sanitizer in your spa. Lotion, body oil, makeup, soap from your swimwear – it can all come off into your spa water and lead to a foamy buildup. It can also be difficult to eliminate. Defoamer and a pH adjustment might help but if not, you’ll need to drain the tub, clean it well, and refill. Algae loves water that’s low on sanitizer or has a high pH. Adjusting these elements to the appropriate levels is the first step. Follow this by chlorinating or brominating your spa in accordance with the spa chemical package you use. 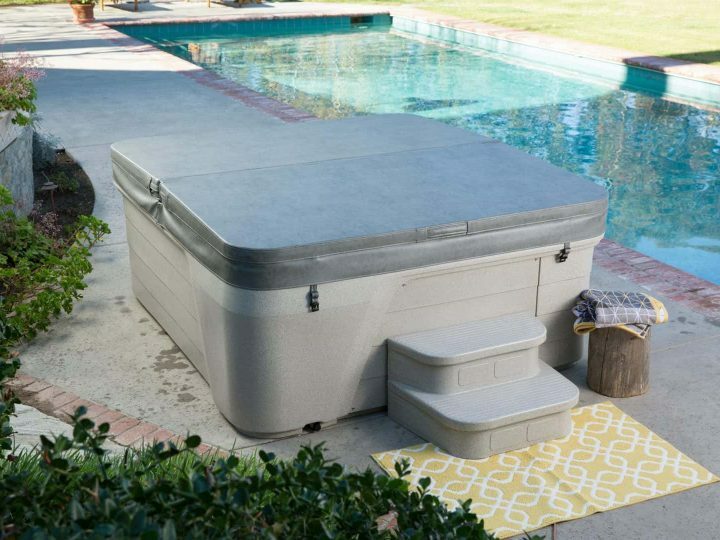 If you’re still stumped and none of these solutions work, check our online spa water care guide, or give us a call. Our stores in Sinking Spring and Bally are open Monday – Saturday.